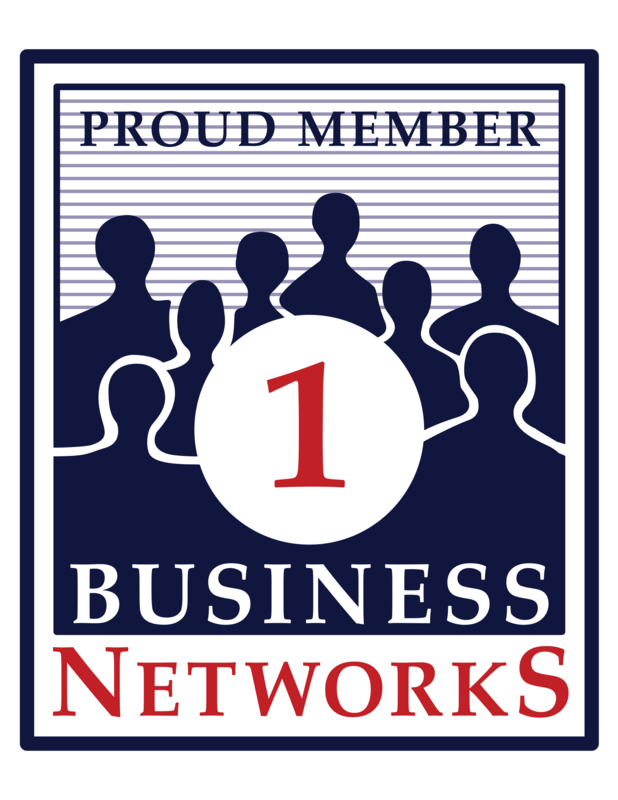 is a Business Networks ranked member. Members are expected to submit company data twice a year to be ranked. Companies are ranked nationally. Many factors go into a company's ranking. Learn more about what it means.